Morocco is surprisingly accessible from Europe – the flights I got through RyanAir were so incredibly cheap. 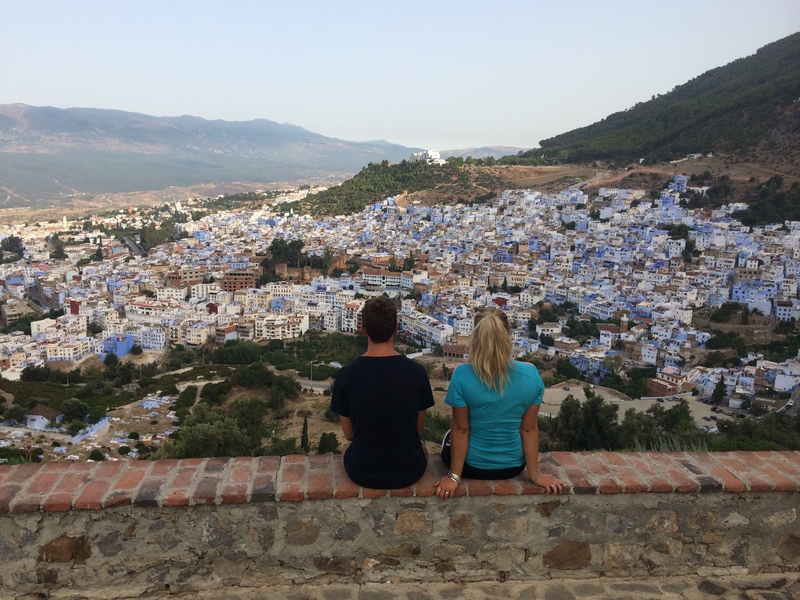 I really enjoyed travelling through Morocco, although I do have to admit that I don’t think I would have enjoyed it anywhere near as much if I had been travelling alone, or even with another girl. 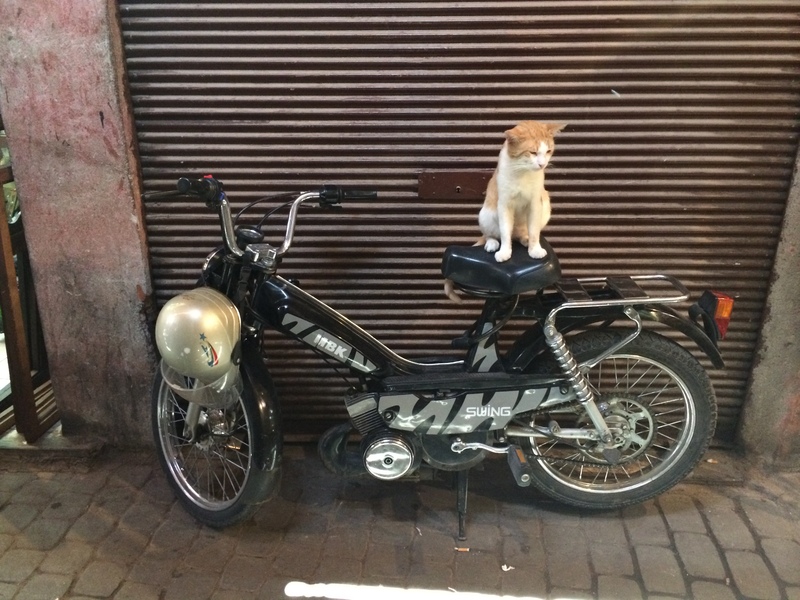 I found the men in Morocco to be quite leery; as a woman with blonde hair I found myself to be heckled with a lot more than I felt comfortable. I had been forewarned to wear a ring on my wedding finger, but that didn’t really seem to stop them (or if it did, I would hate to see what it would have been like if I didn’t!). It was a super awesome two weeks though; definitely one of the coolest things I have ever experienced. Language: Arabic and Berber. Although French is surprisingly popular and English is on the increase. 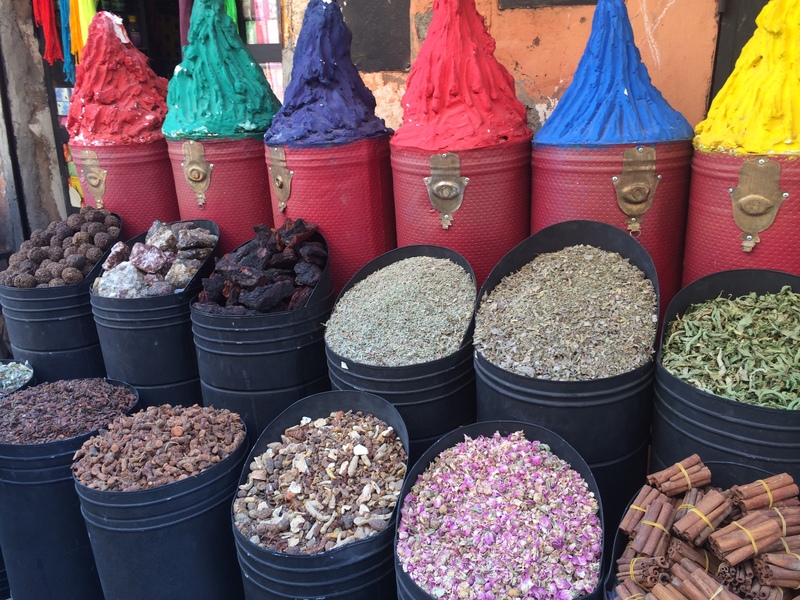 Marrakesh: Centred around a big market, Marrakesh is a labyrinth of shops, food stalls and dusty streets. There are workshops and religious sites to visit, and plenty of locals are willing to give you walking tours (at a small cost). Prepare yourself for the regular prayers that come blasting over speakers from mosques in Arabic – I got more than a few frights! Chefchouen: The blue city, I would definitely recommend a few days here to appreciate the beauty of this charming spot, and the mountainous terrain all around. The majority of the buildings are blue; supposedly it deters mosquitoes. The Sahara Desert: Surely a bucket list activity, it is possible to ride camels into the desert and sleep out under the stars. One of the most incredible memories I have ever made. Essaouira: wind-surfing capital of Morocco. There are so many mountains in Morocco: the Atlas Mountains run from northeast to the southwest through the centre and the Rif Mountains are located in the north. Morocco is an extremely religious country. Mosques are super common. Market areas are called bazaars and the old city centre is known as a medina. Morocco tea is delicious! It is very sweet. If you are a female, wear a ring on your wedding finger. Package tours are definitely worth looking into. 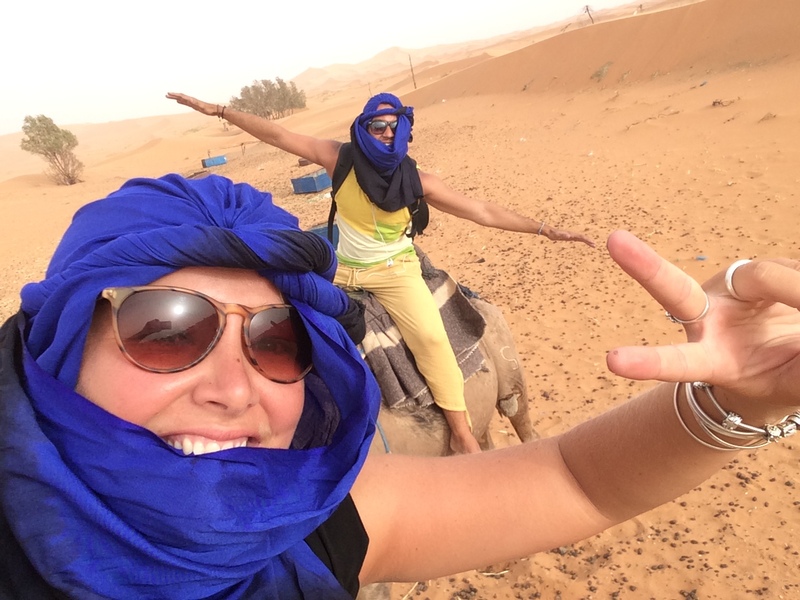 Morocco can be quite hard-going and a package tour sometimes reduces the amount of stress! In saying that I didn’t do a tour and it was absolutely fine, but of any country to do it in this is probably one I would think suitable.